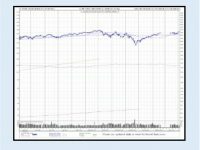 Just click on each image below to download the FREE Dow Jones Chart History PDFs. 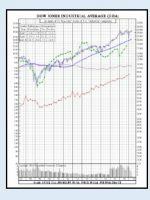 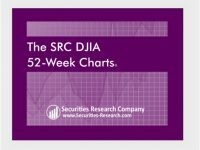 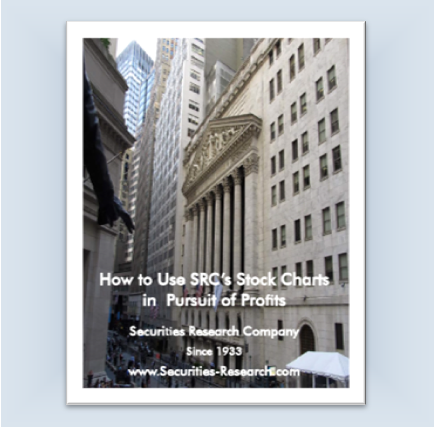 Just click on each link or image below to download the FREE Dow Jones Chart History PDFs each Dow Jones Industrial Average Company for all stocks listed above. 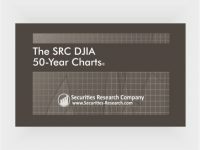 The 100-Year Dow Jones Chart History Posters are the most useful and accurate stock market posters available. 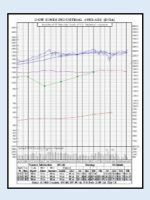 Also the interest rate and economic indicator stock market posters are the perfect way to see long-term trends, cycles, and patterns in large, graphical poster formats. 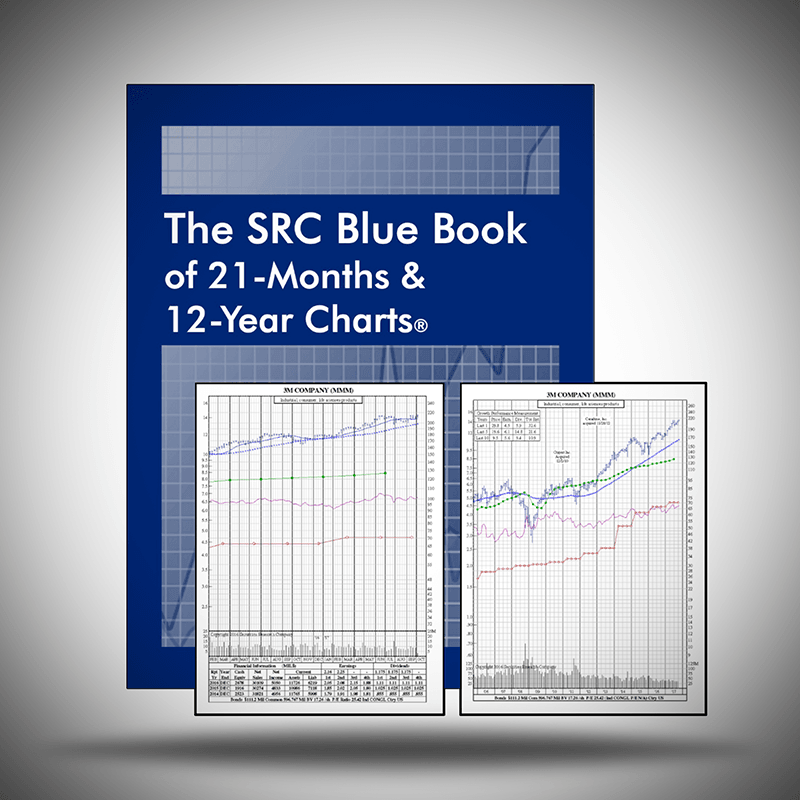 Indispensable tool for board rooms, offices, meetings and the classroom. 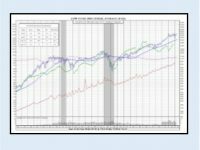 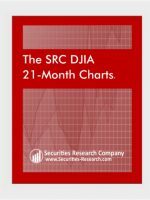 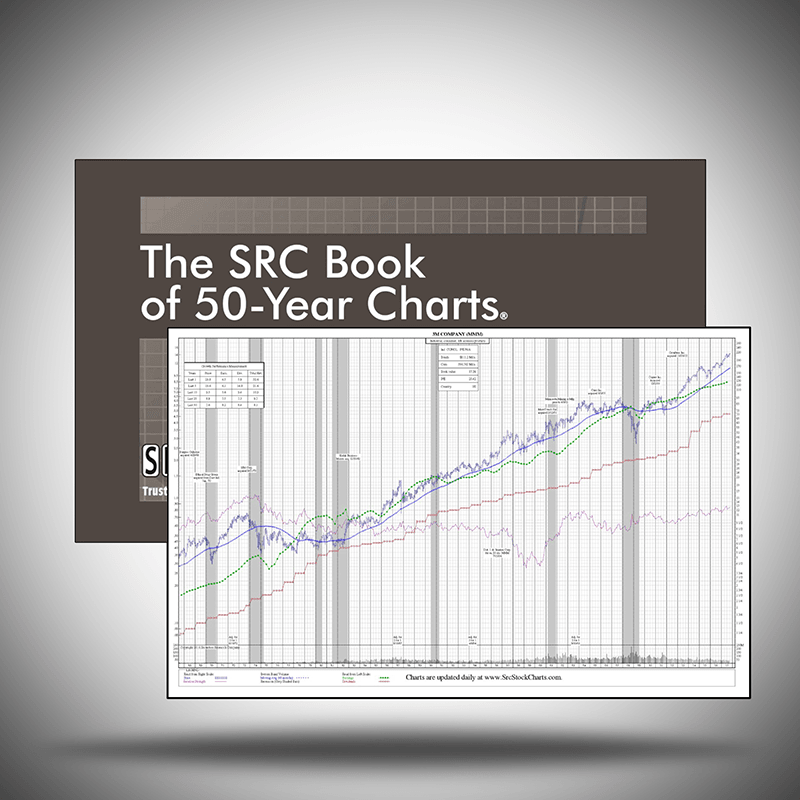 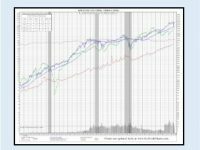 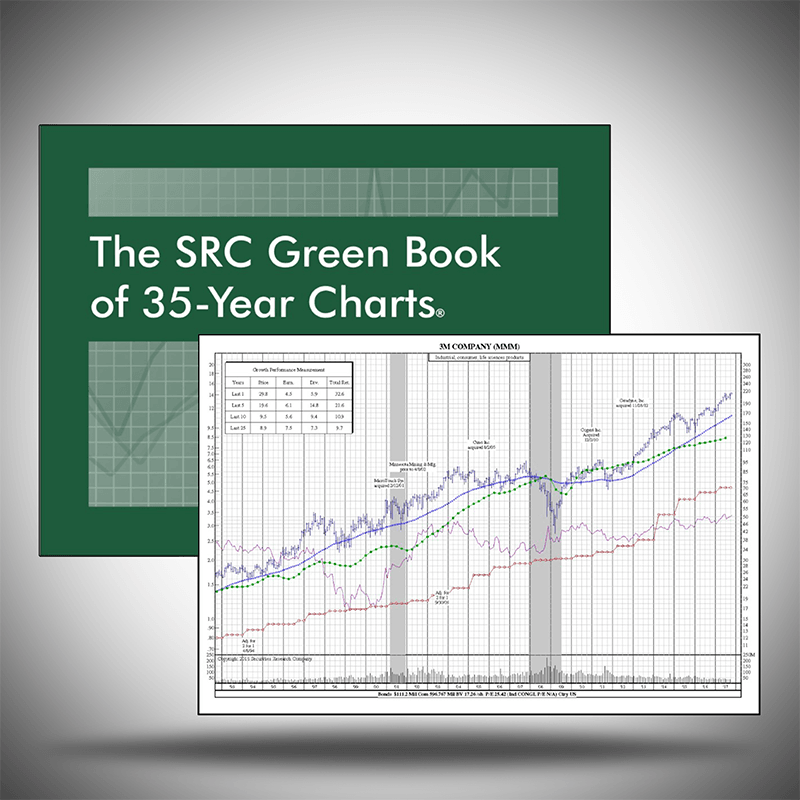 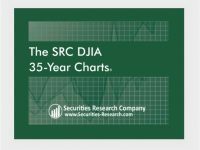 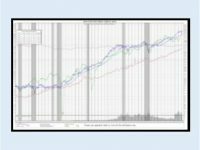 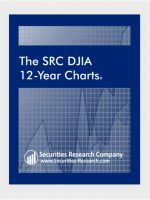 Featuring the Century Chart with 100-Year Dow Jones History, the 100-Year Dow Jones Chart History including Dow Jones Fundamentals, The 50-Year Dow Jones Chart History with several Indices, and the Historical Interest Rate Chart.